One of the foundations of working with kids on their coping skills is that they are able to identify what they are feeling. 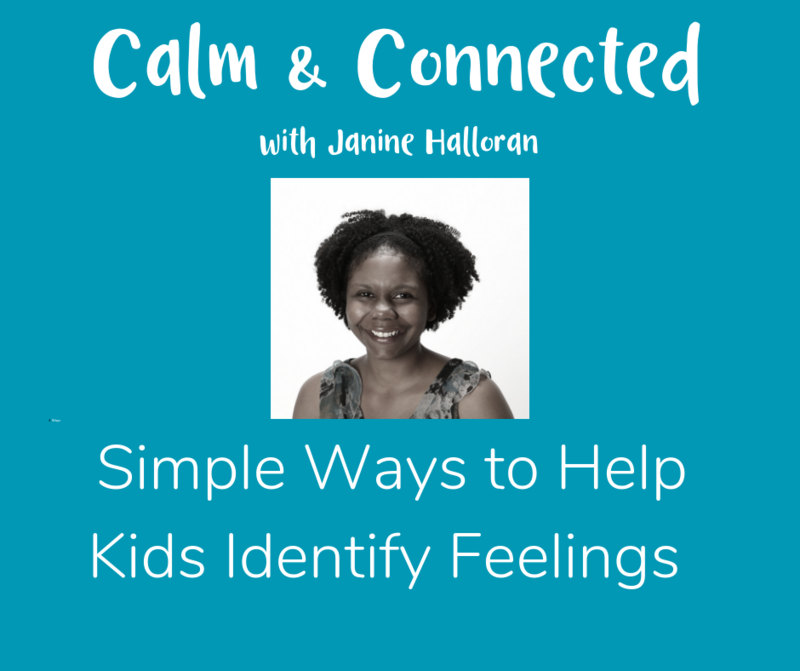 In this episode, I talk about several different ways that kids can work on identifying their own feelings, and recognize feelings in others too! You don’t have to wait until your children are school aged. Preschoolers can talk about feelings too. Start simple with three basic feelings: sad, happy, mad. Here are the 6 ways I discuss how kids can work on identifying their feelings as part of this podcast epsiode. There are so many mood tracking apps.